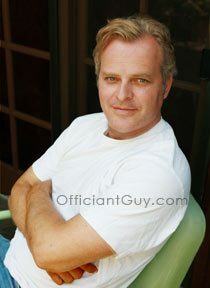 I have been an officiant for weddings in Woodland Hills for many years. I have performed many civil wedding ceremonies and religious wedding ceremonies in many San Fernando Valley Wedding Locations. Some have been at Hilton Woodland Hills. There’s nothing like a luxury wedding for your California wedding experience. Hilton knows how to do it right. 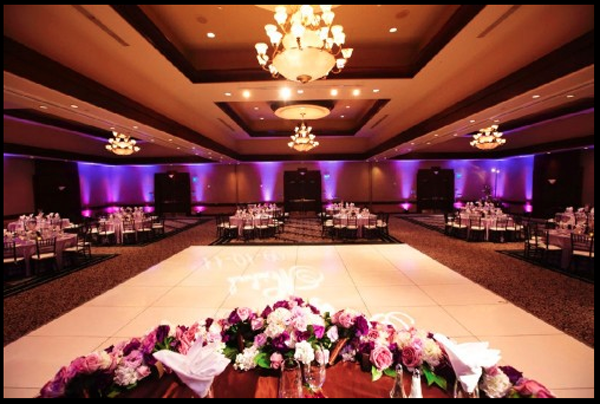 A Hilton wedding planner will help you coordinate the wedding of your dreams. 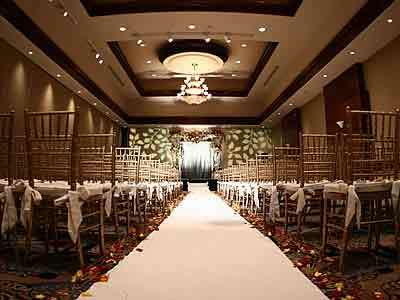 The guest capacity is 50 to 500 throughout 19 event spaces for indoor weddings. 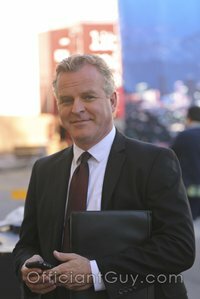 If you are thinking of having your wedding ceremony or reception at Hilton Woodland Hills or anywhere in Los Angeles County or Orange County California then consider having the Officiant Guy be your wedding officiant.